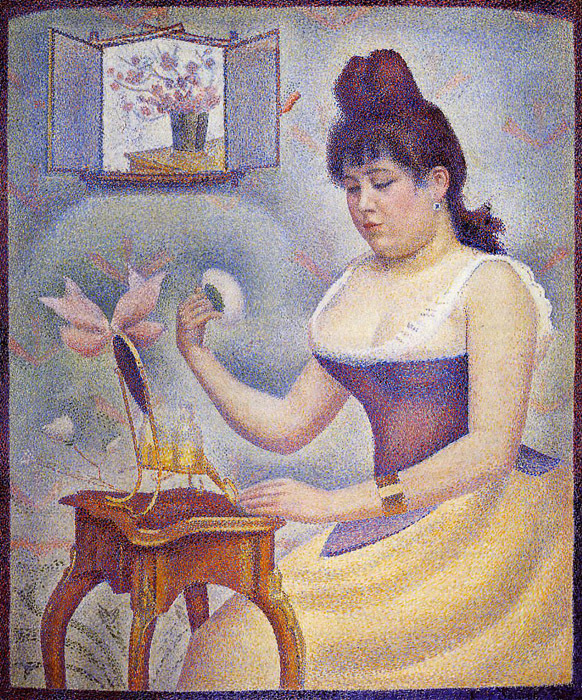 (b Paris, 2 Dec 1859; d Paris, 29 March 1891). 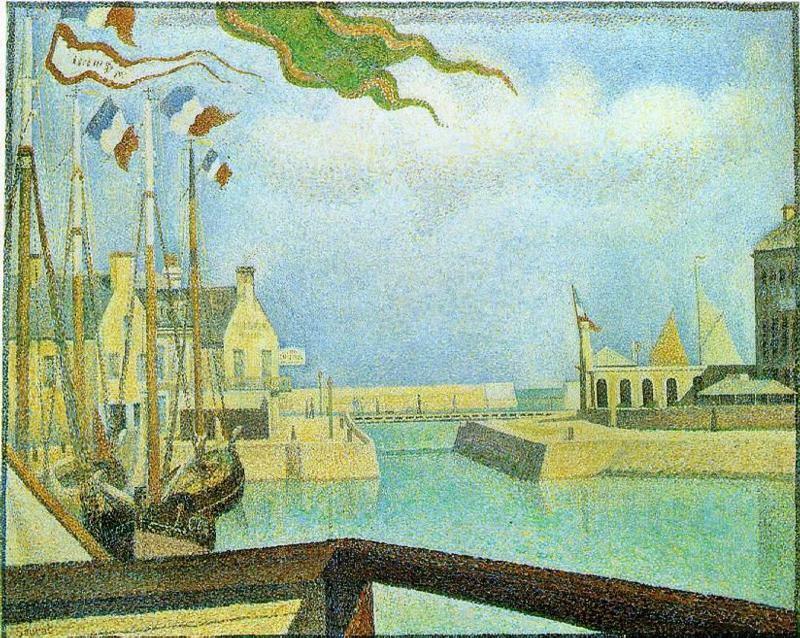 French painter and draughtsman. 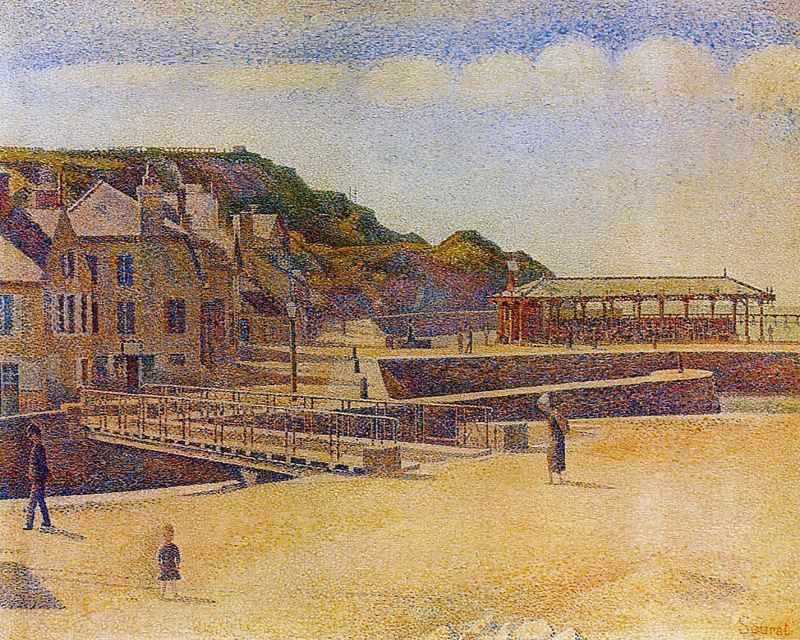 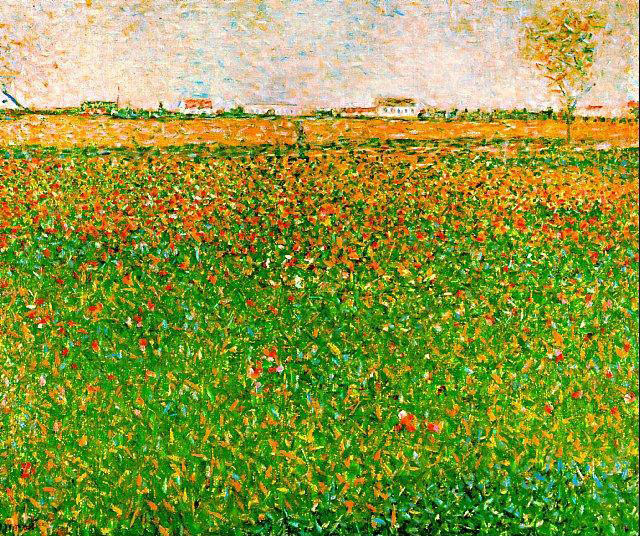 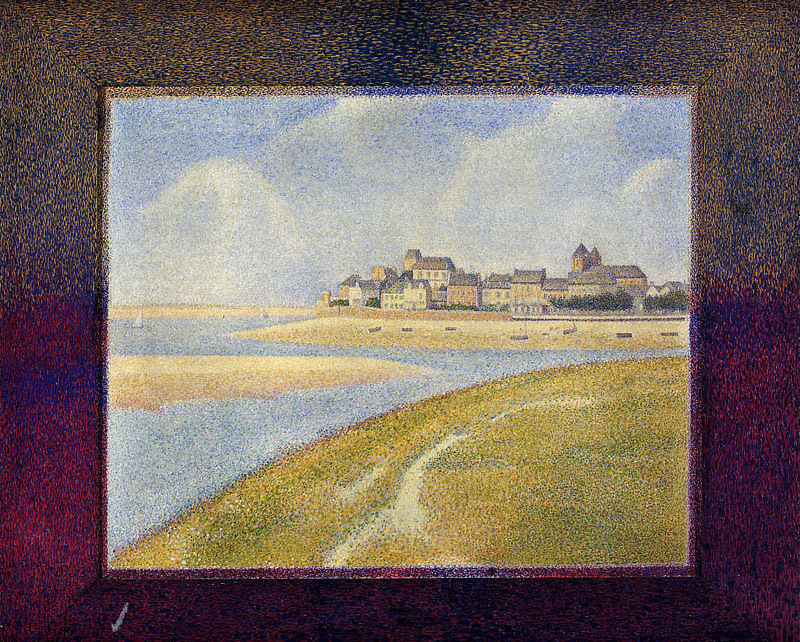 In his short career as a mature artist (c. 1882–91), he produced highly sophisticated drawings and invented the Divisionist technique of painting known as POINTILLISM, which was taken up by many of his contemporaries associated with Neo-Impressionism. 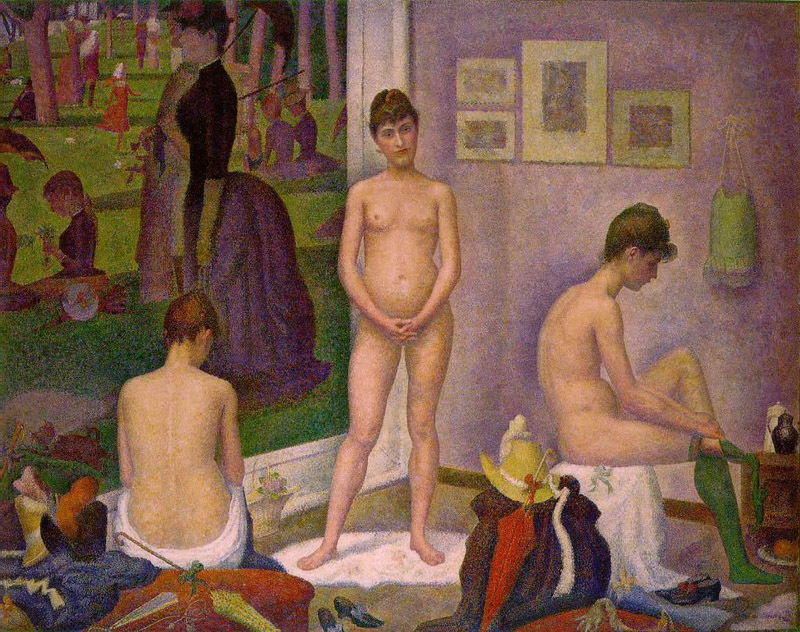 His application of scientific principles to painting and his stress on the surface quality of his work have had lasting effects on 20th-century art.